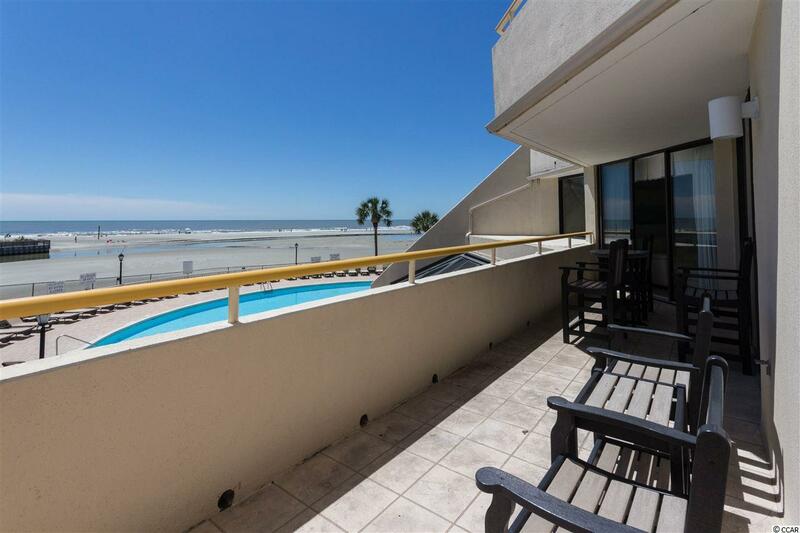 Beautiful 2-BR, 2-BA condo in a 57-acre oceanfront resort. 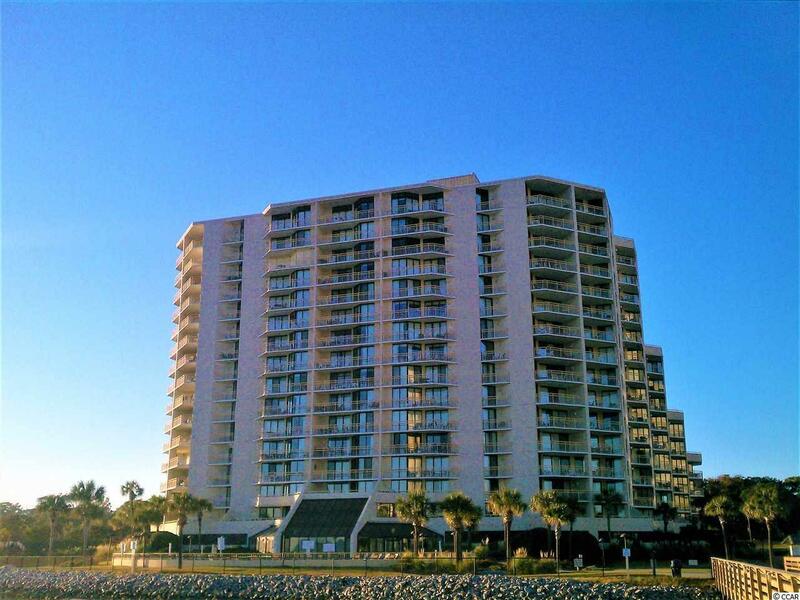 Across from Barefoot Landing. 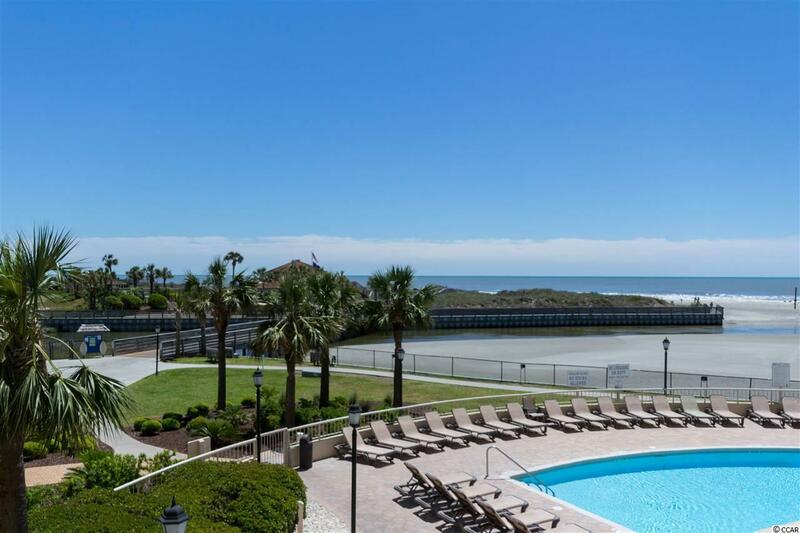 Ocean Creek has beautiful live oaks & manicured grounds, multiple pools, tennis center, putting green, oceanfront beach club overlooking miles of coastline; all within a gated community. 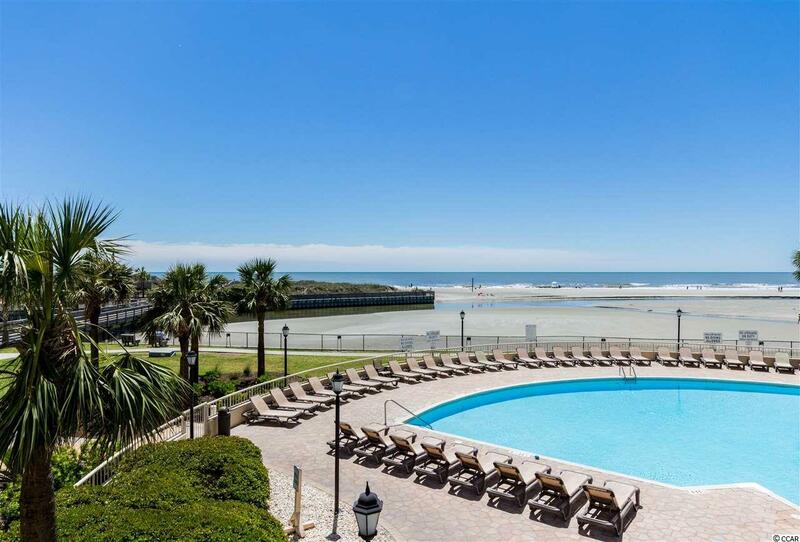 Ocean Creek is just steps away from all the wonderful activities Myrtle Beach is known for, yet offers a wonderful escape from the crowds & the hustle bustle. This is a must see! All figs & sq. ft. approximate.